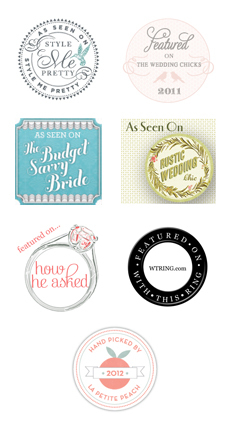 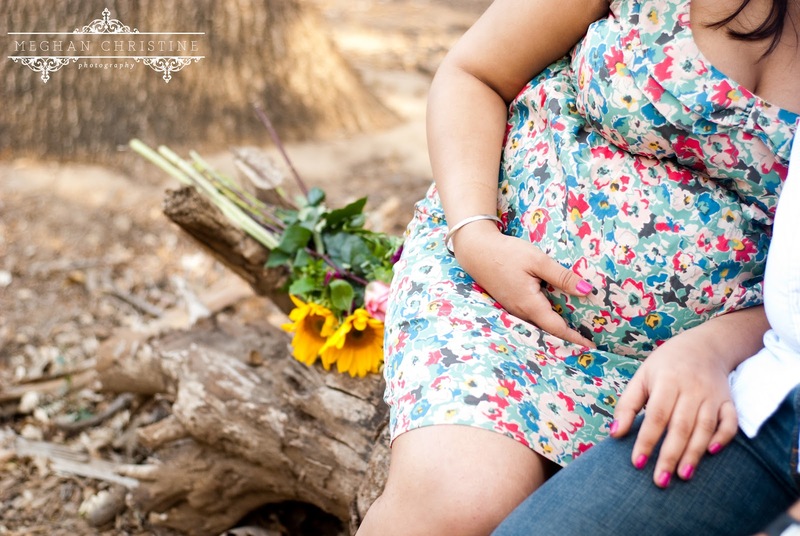 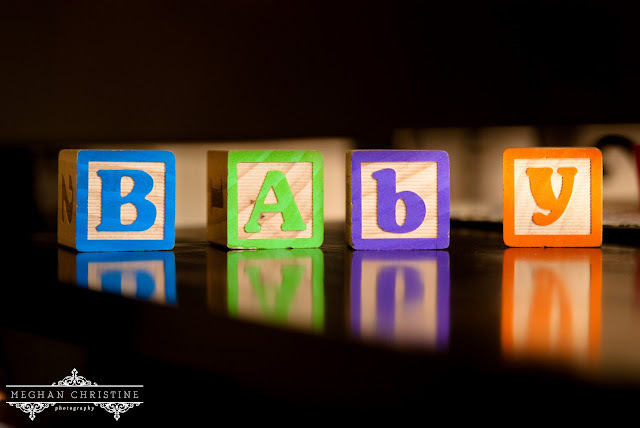 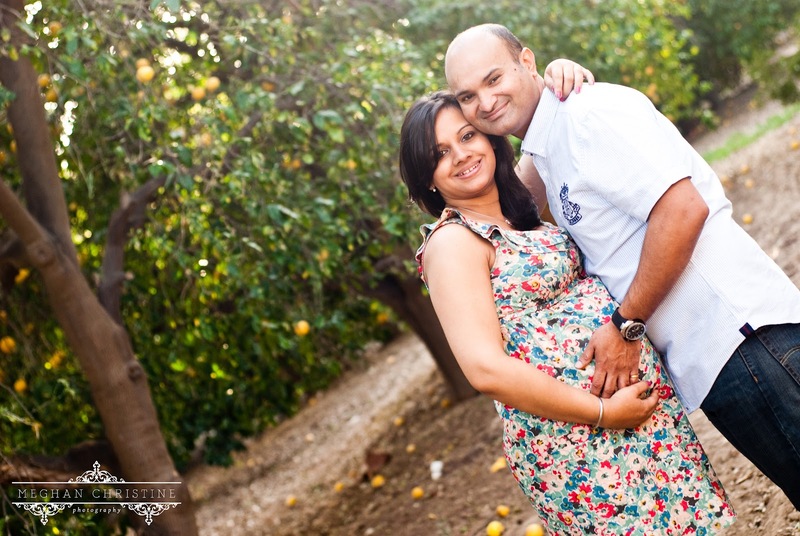 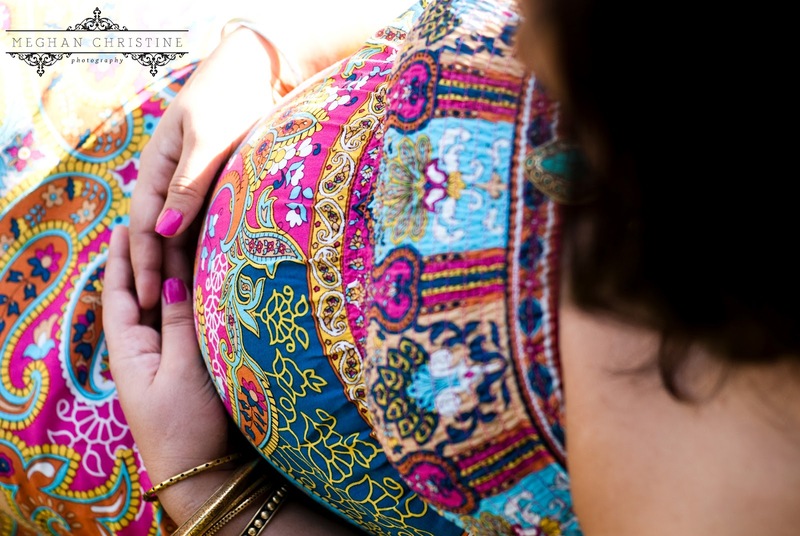 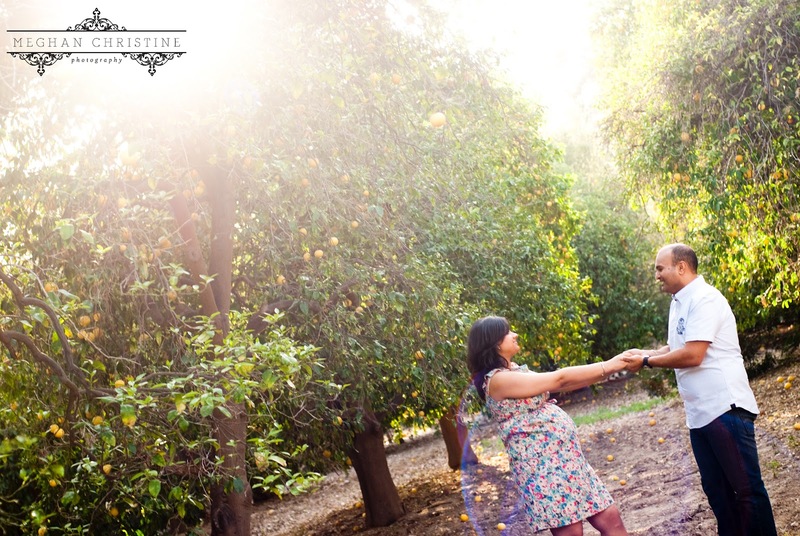 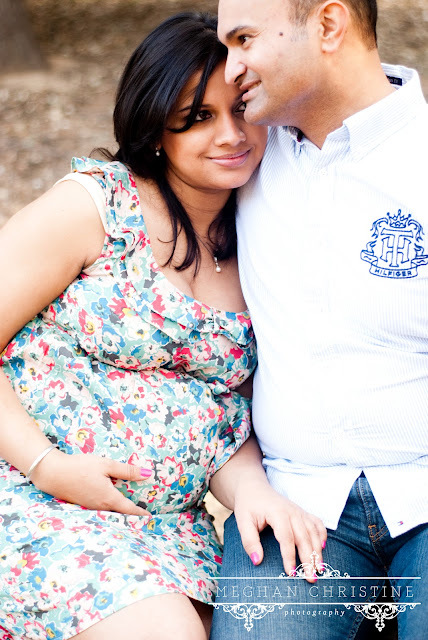 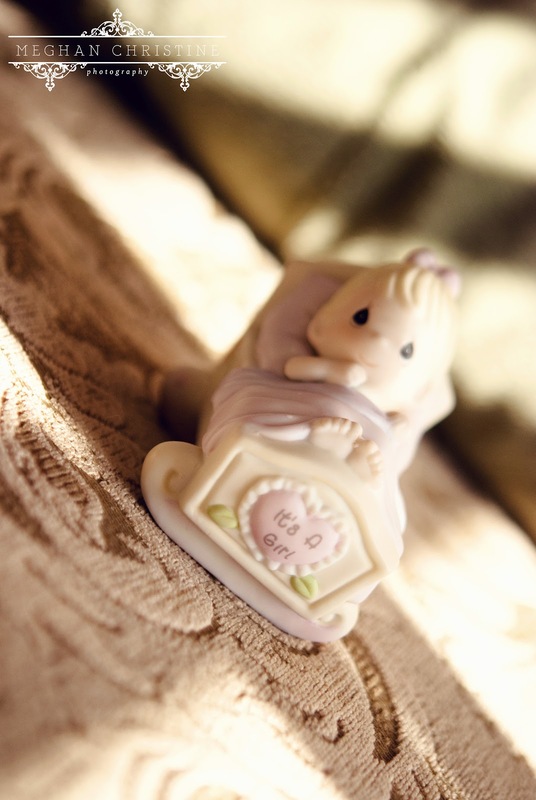 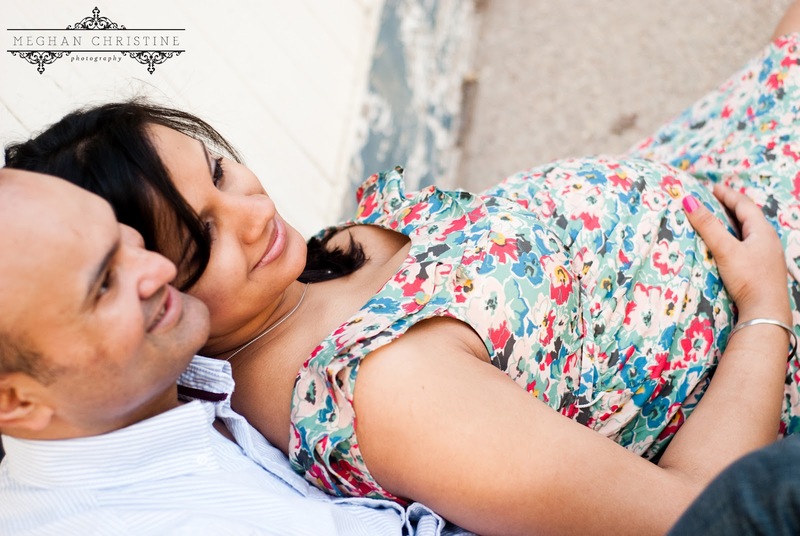 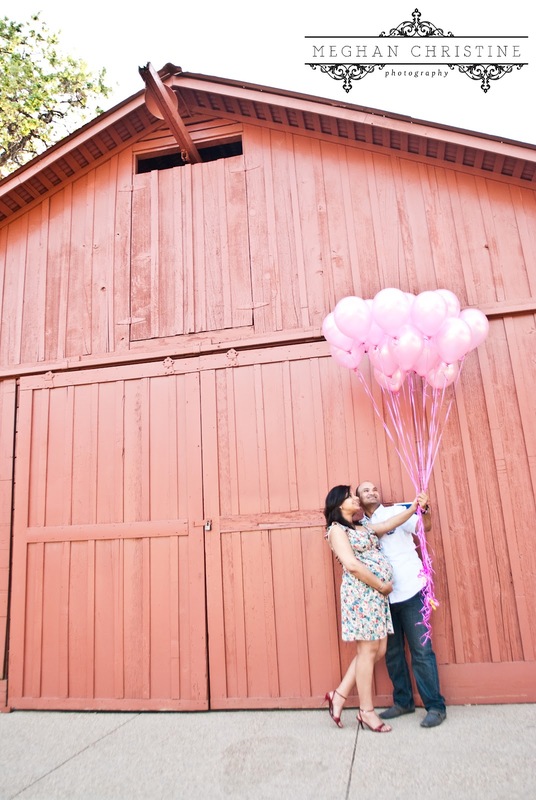 Meghan Christine Photography: Orcutt Ranch Maternity Session: Sonia & Jesse! 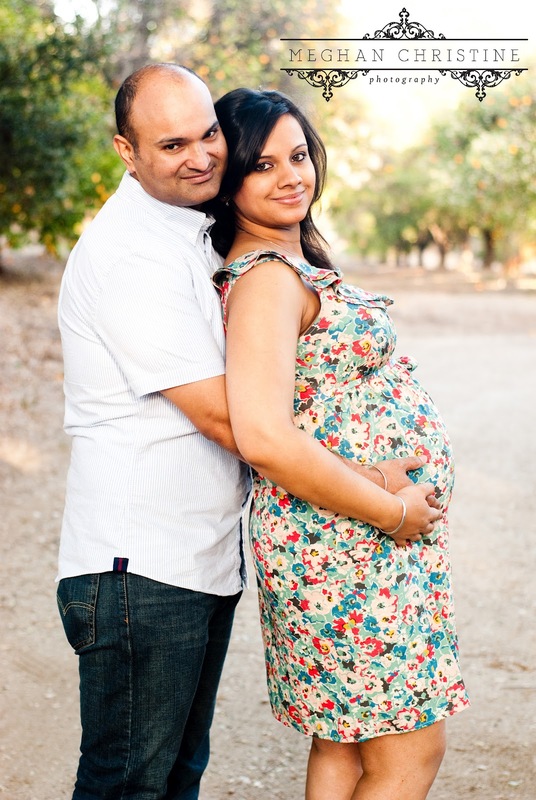 I am always super grateful to get referrals for new clients, and Sonia and Jesse are no exception! 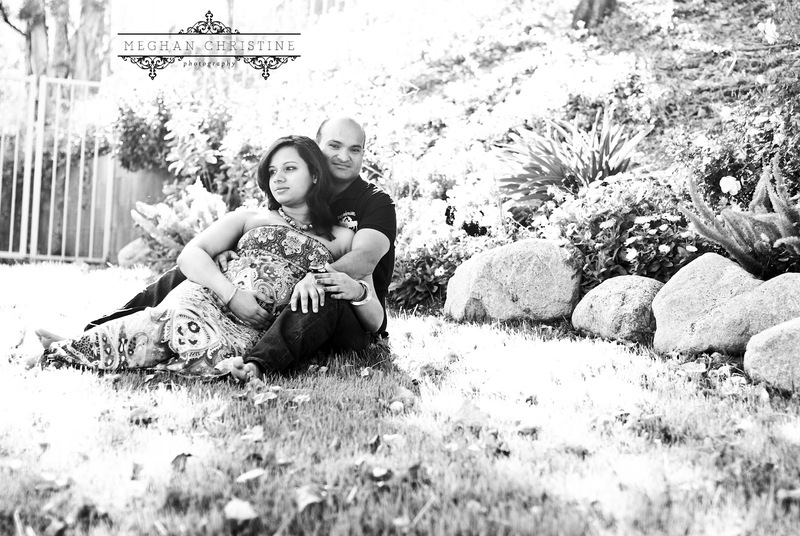 Getting to follow someone through their life changes and watching their children grow is such an honor for me. 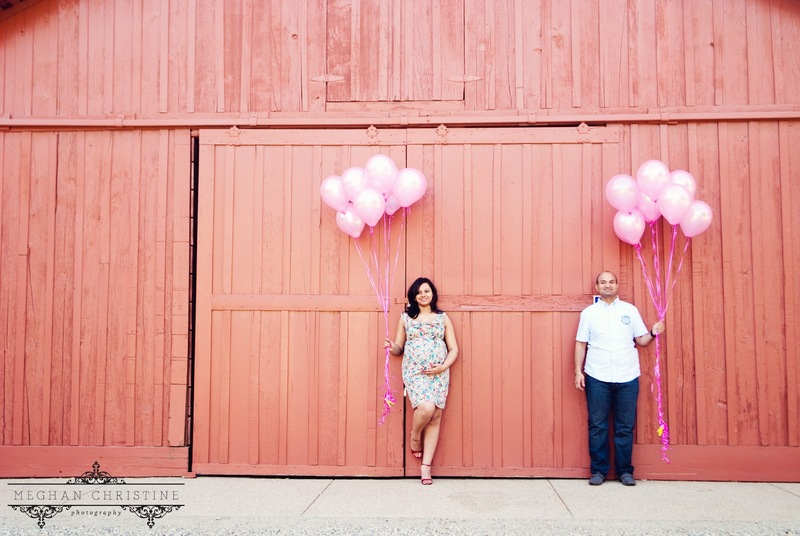 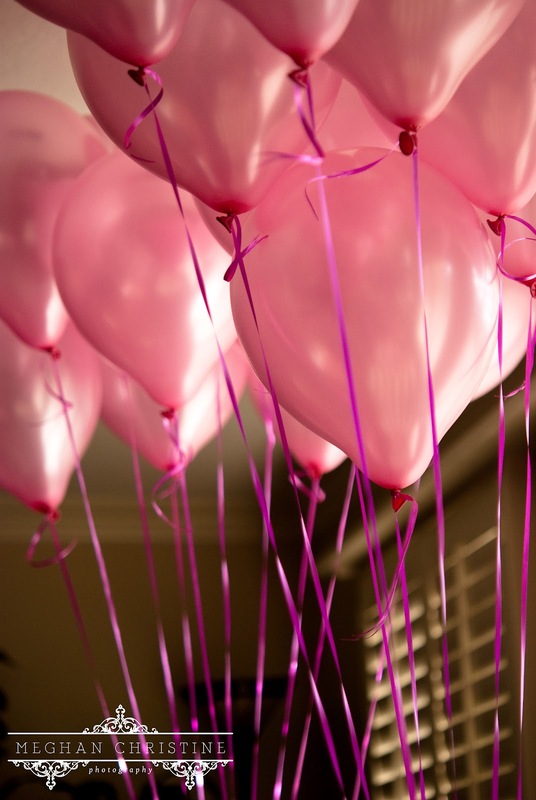 They are both super sweet and ready to meet their little girl!